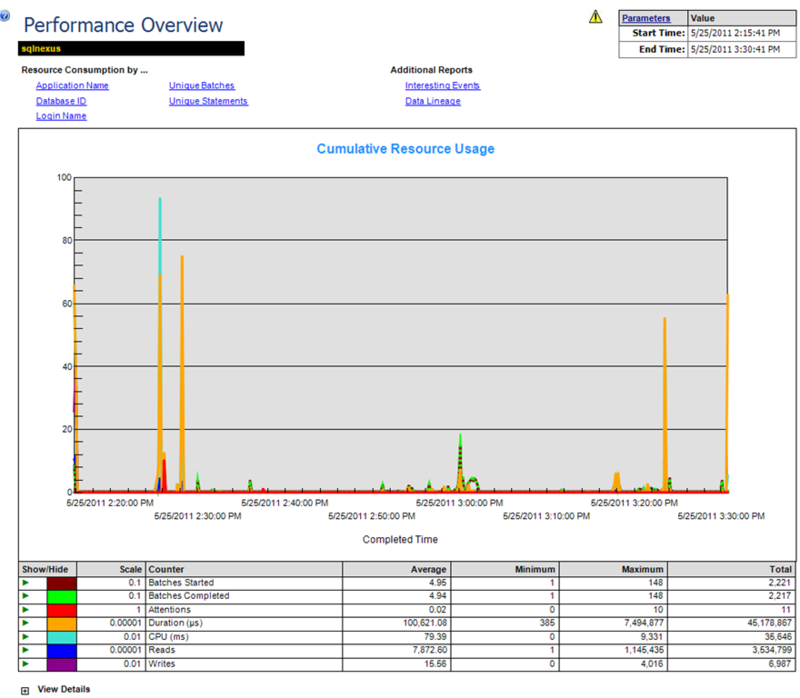 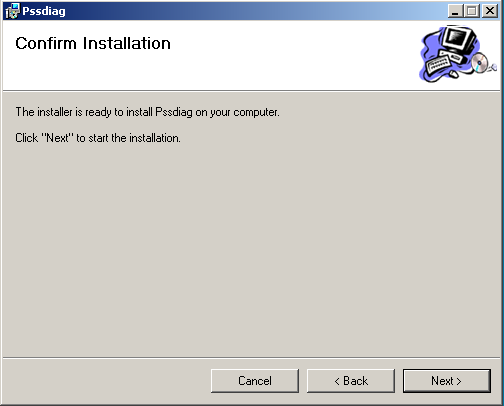 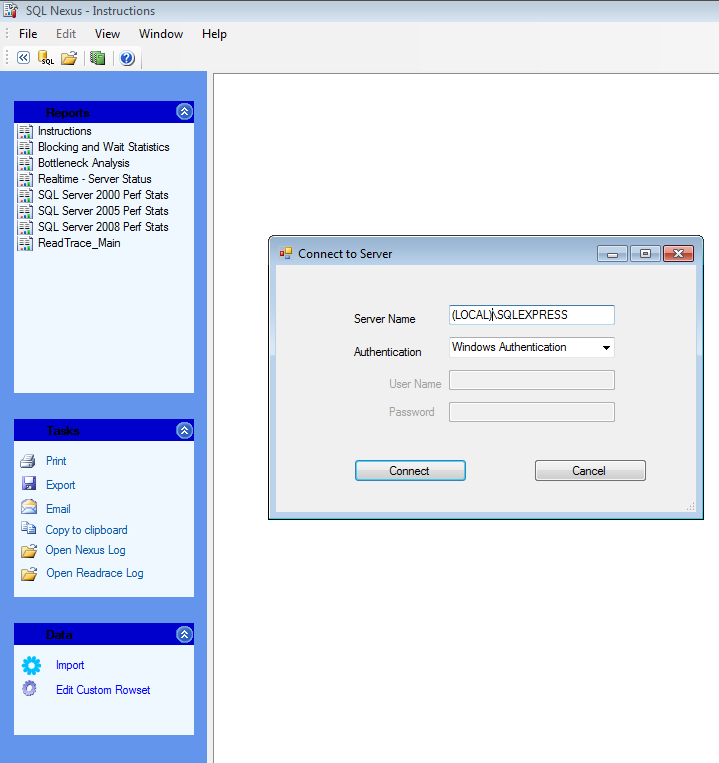 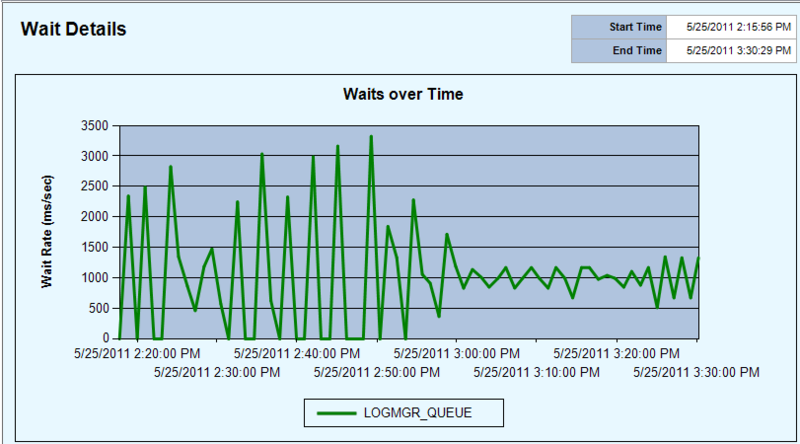 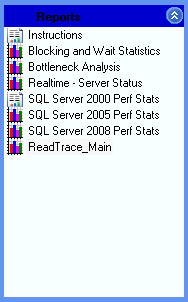 In previous posts we saw How to install, configure and collect performance data from SQL Server 2005/2008/2008 R2 ? 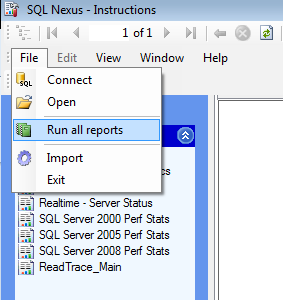 and How to import Performance Data using SQL Nexus ? 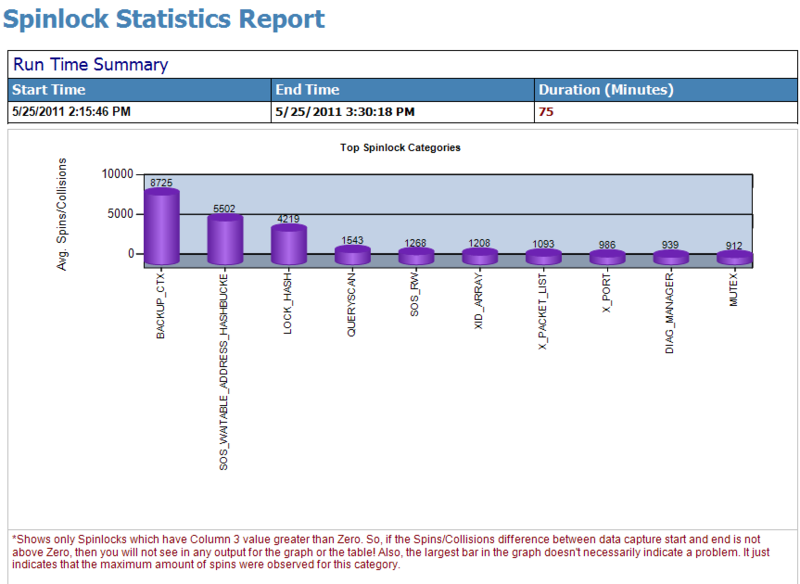 Spinlock Statistics Report – Spinlock is a lightweight, user mode synchronization object used to protect a specific structure. 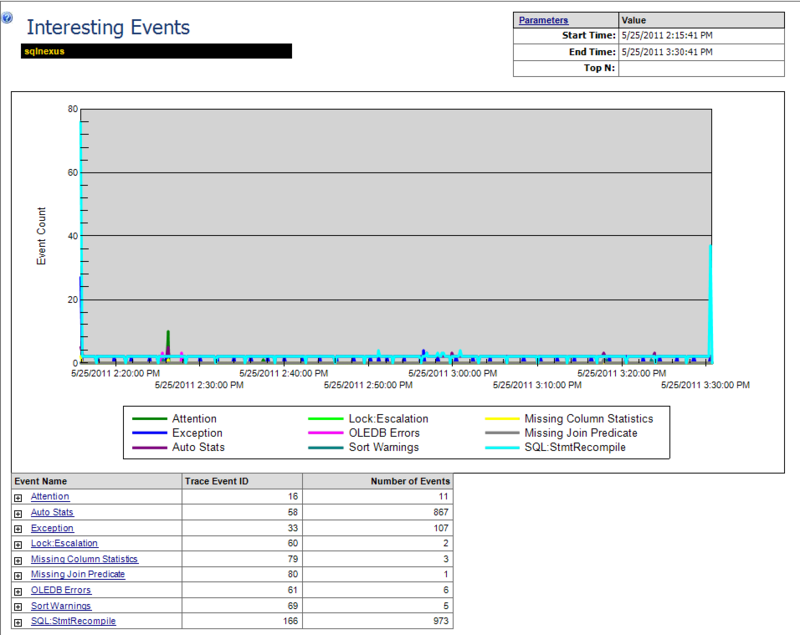 The goal of this report is to see there are no collissions and spin. 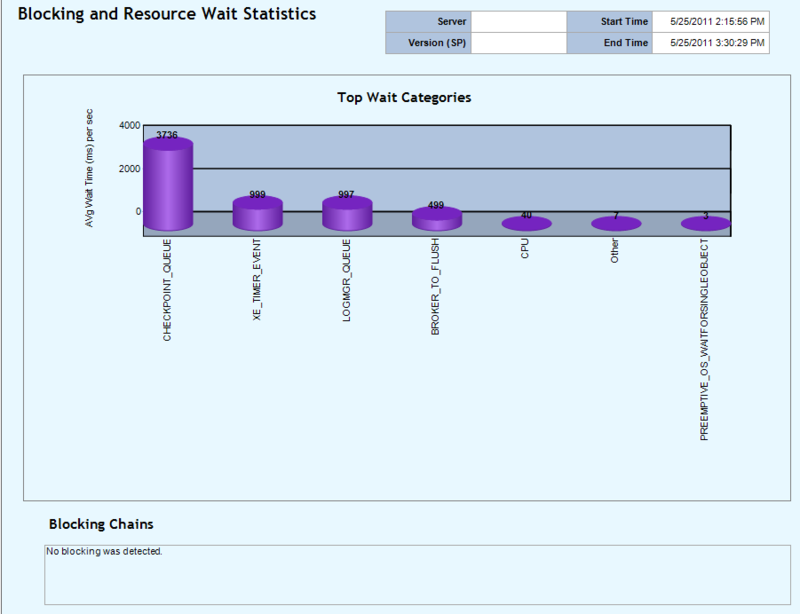 Blocking and Wait Statistics, Bottleneck Analysis and Spin Lock Stats reports links to the above reports we saw. 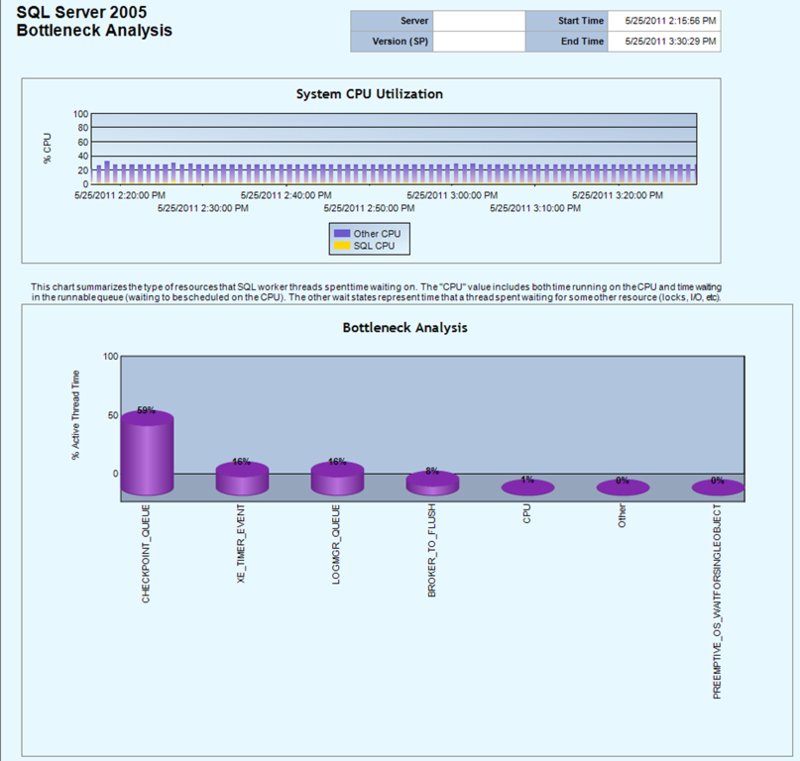 I hope you all find this information useful… Please post your comments !!! 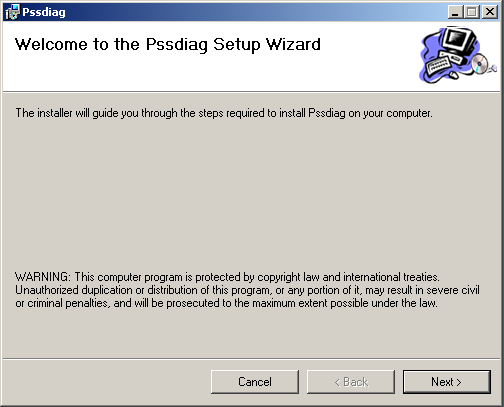 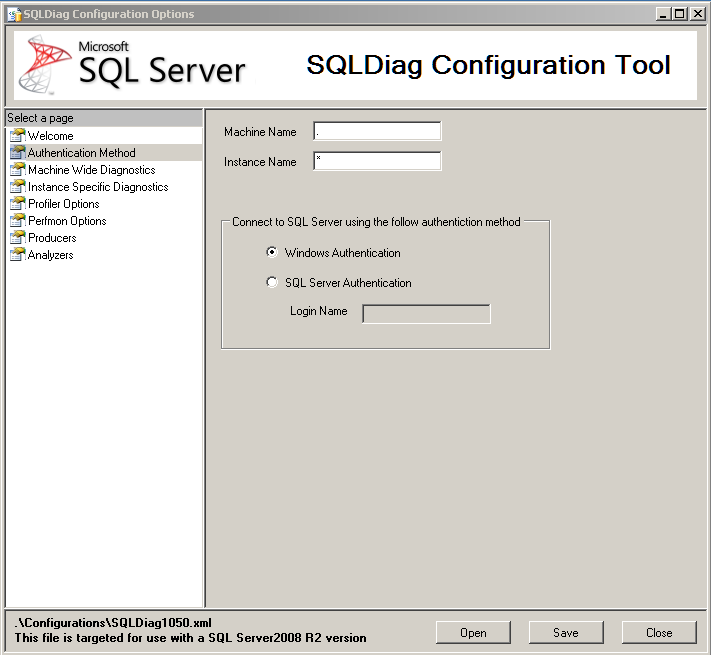 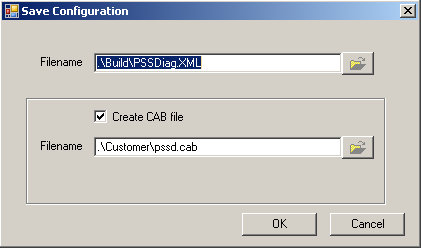 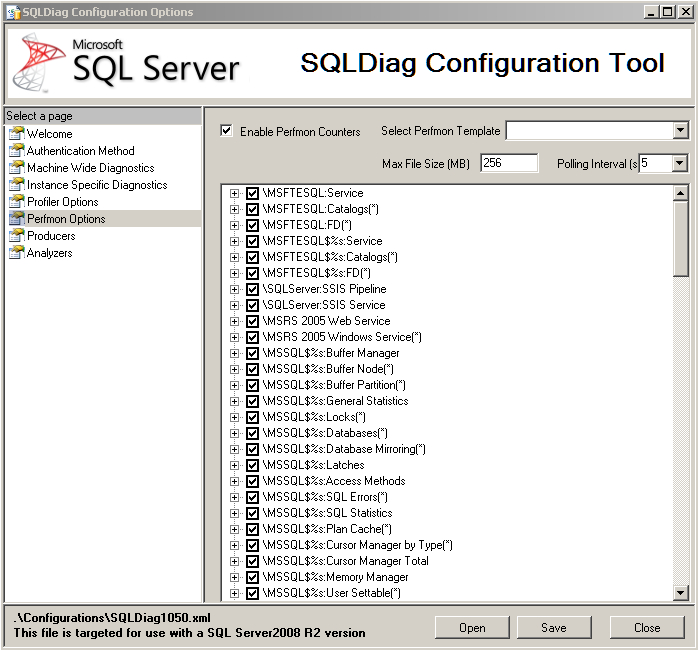 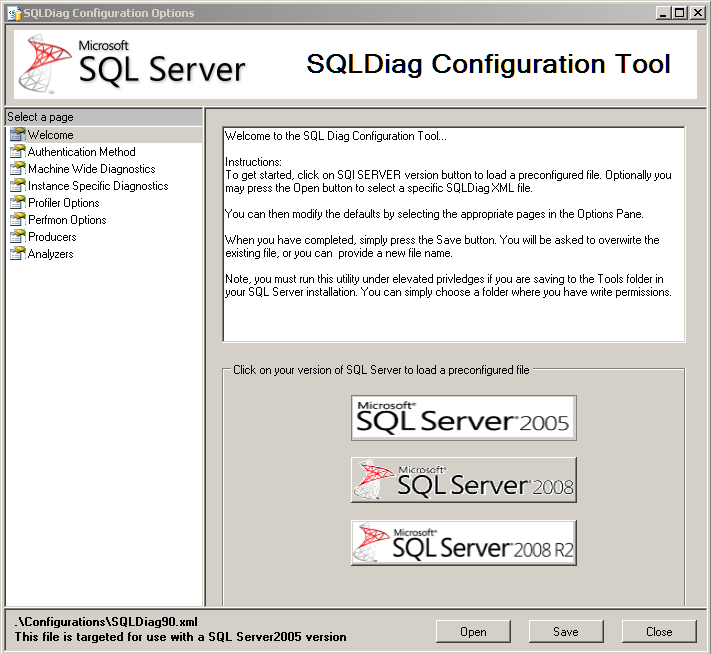 Click Folder Browse icon and select the folder on which your Output data from PSS Diag and SQL Diag tool is stored. 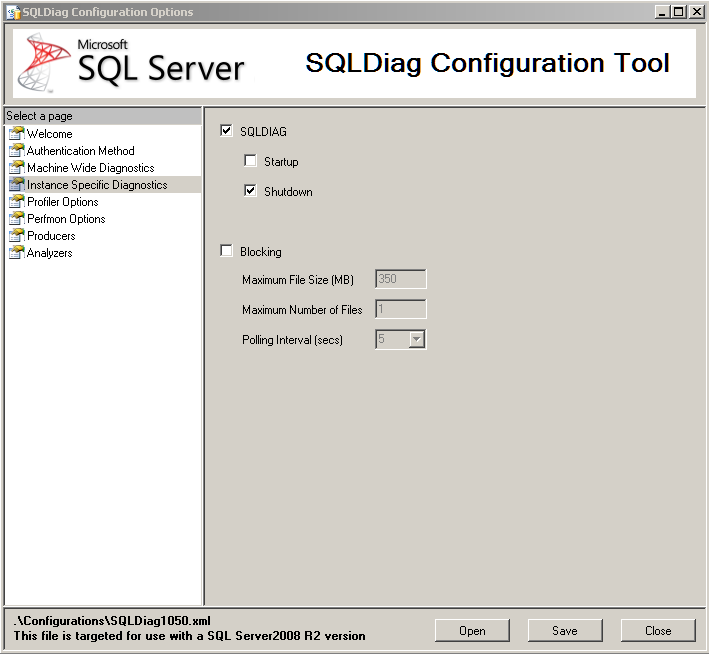 Use “Drop Current DB Before Importing” option to drop and recreate the database every time, this option will be helpful, if you want to load clean set of data every time. 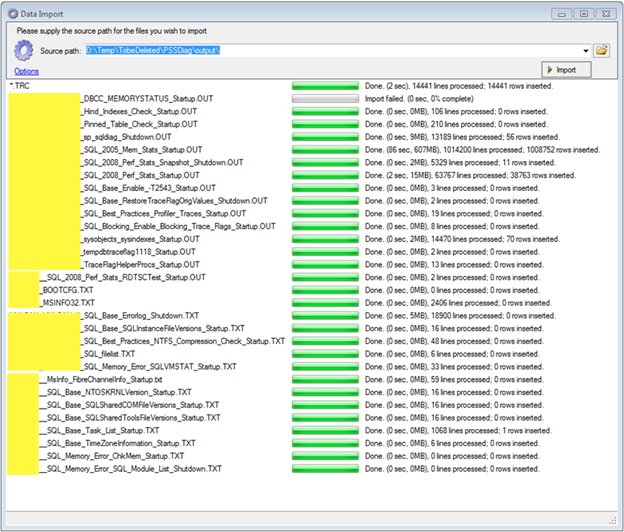 The above screenshots shows the import process and list of various files imported along with the number of records imported and also shows us whether the file imported successfully or not. 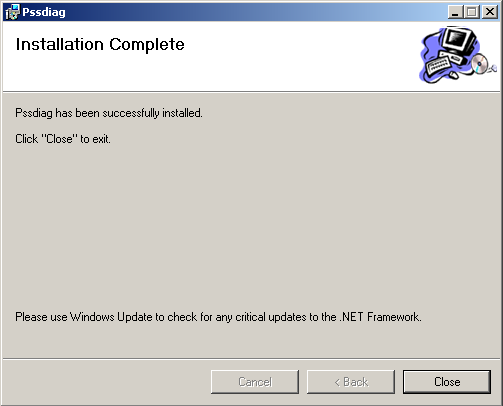 Now the import has completed successfully. 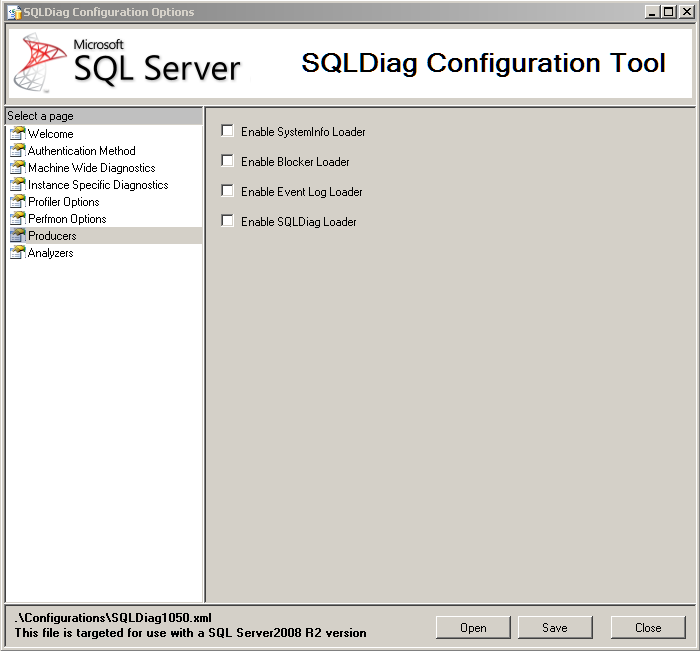 Since we don’t have any data related to SQL Server 2000, it will remain unchanged. 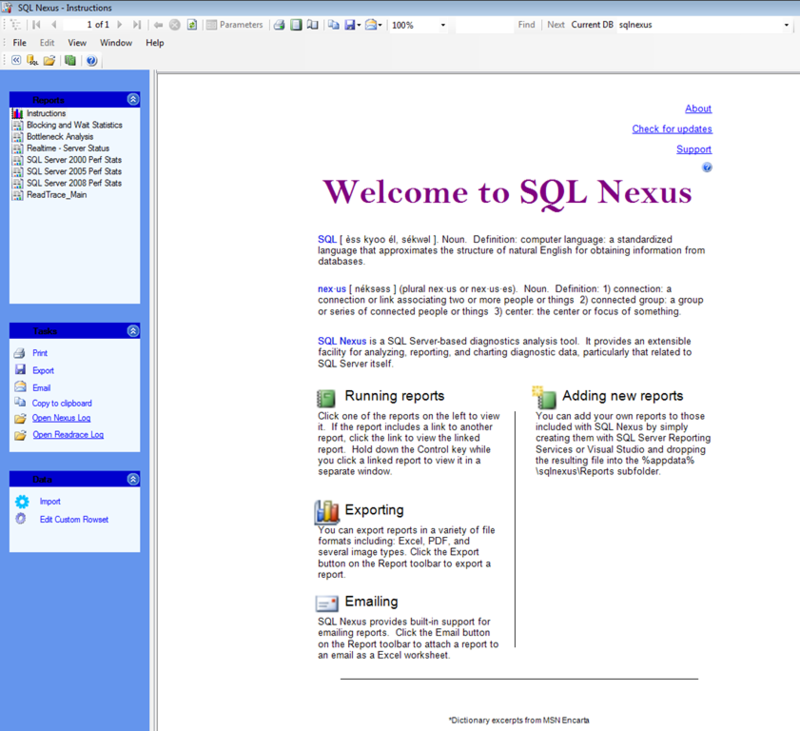 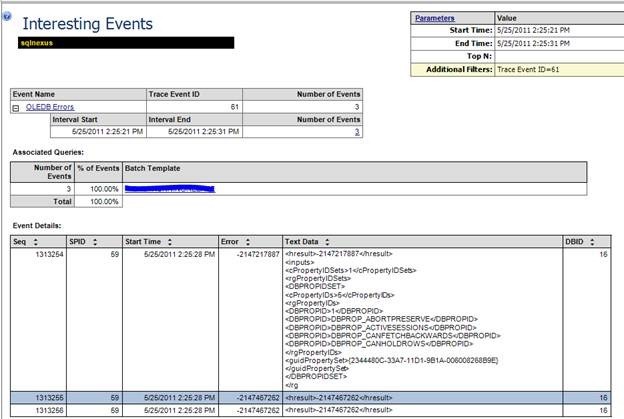 In the next post, we will explore the reports generated by SQLNexus and see various information available through them. 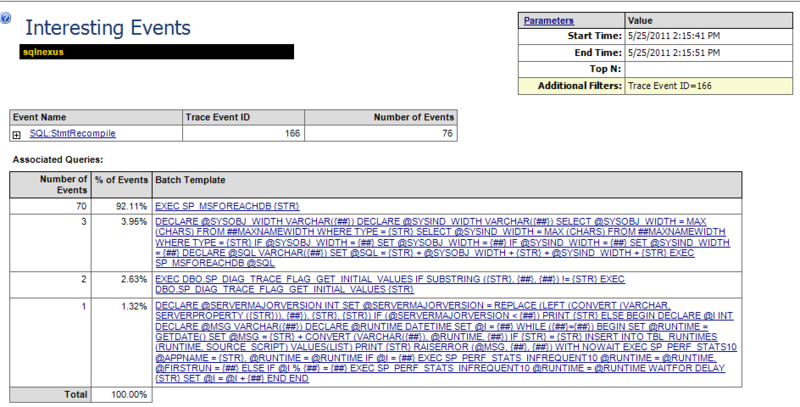 I hope you all find this information useful. 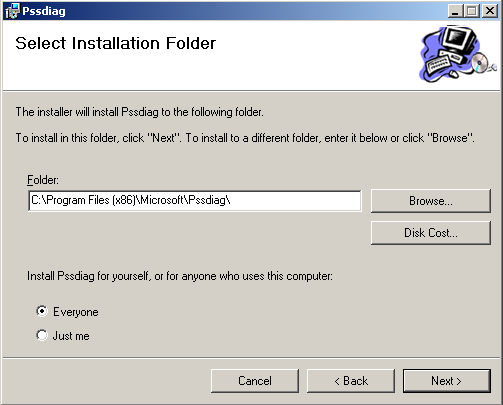 Please post your comments !!! 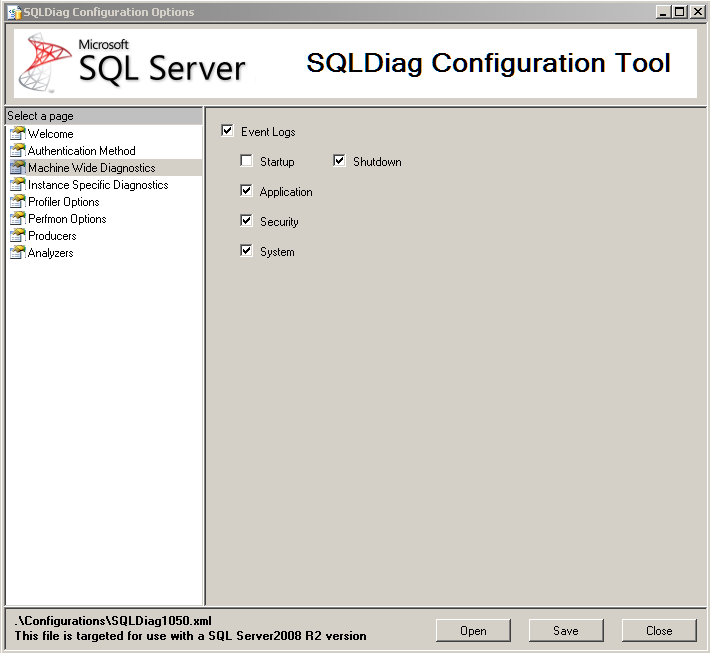 PssDiag / SQL Diag Manager is a freely available graphical tool in CodePlex (http://diagmanager.codeplex.com/). 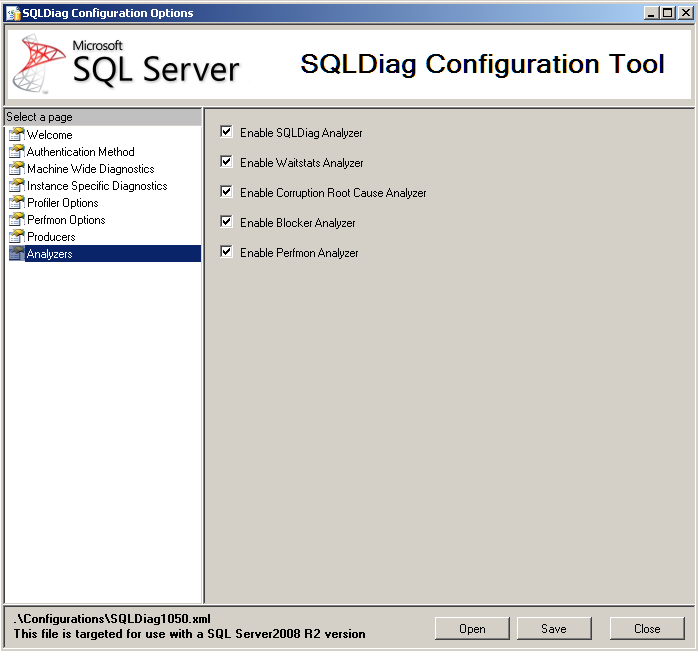 It provides easy way to configure what data needs to be collected from SQL Server and Windows Server for troubleshooting SQL Server performance issues. 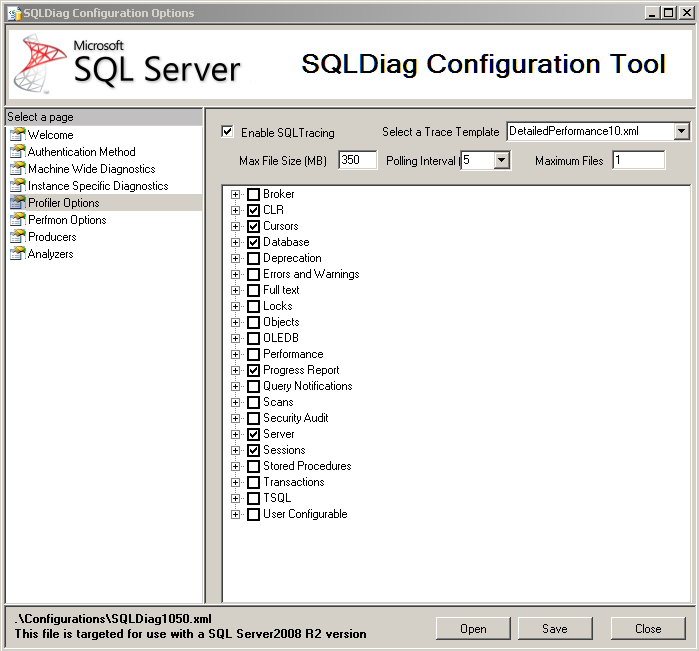 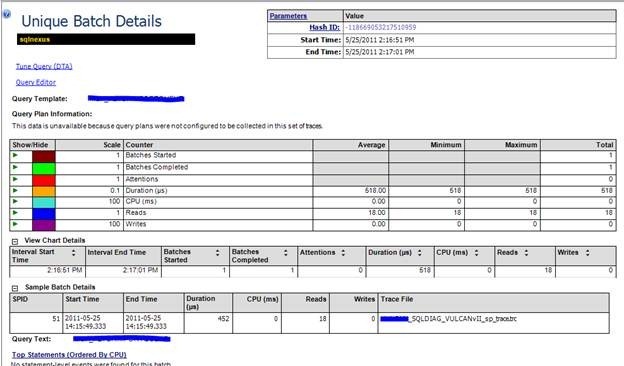 This tool is used by Microsoft SQL Server support team to collect data to troubleshoot performance issues. 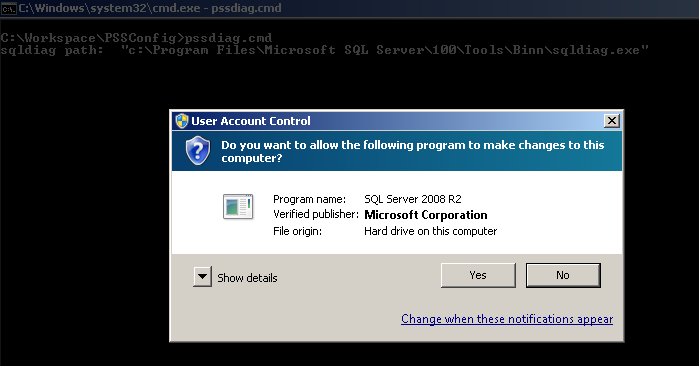 Even though You see option to Select “SQL Server 7.0” and “SQL Server 2000”, this utility doesn’t support those versions of SQL Server. 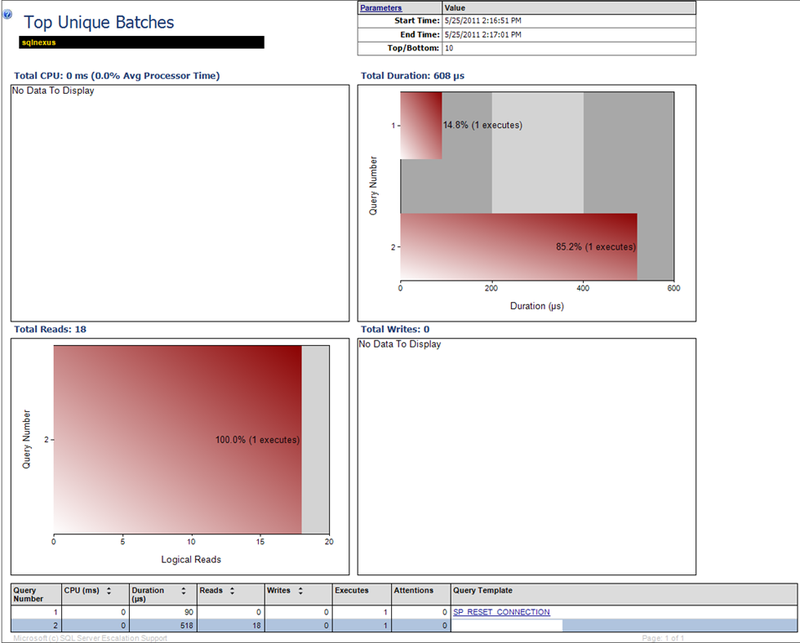 You can let run the tool as long as you want to collect the data. 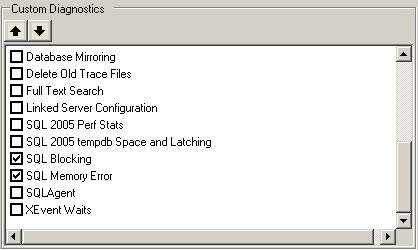 To stop collecting the data and exit the Tool, Press “Ctrl + C”. 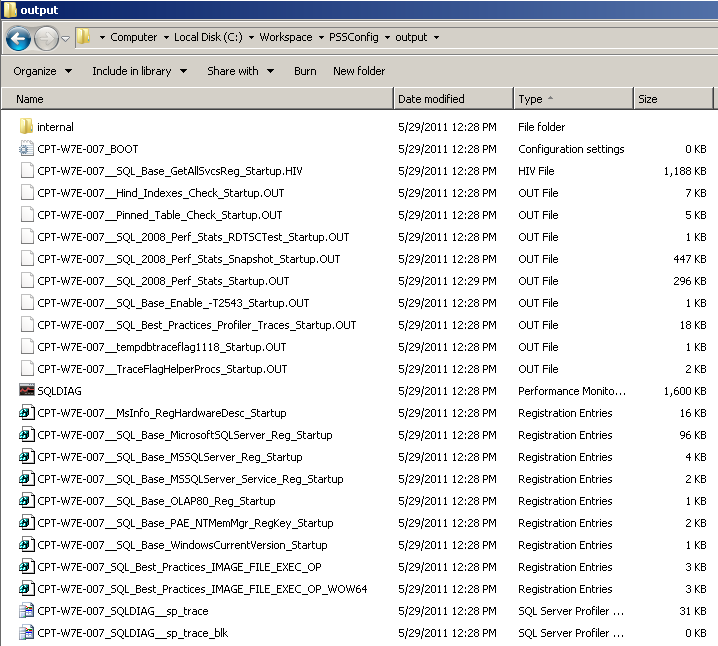 The output folder will contain lot of different files containing the information collected. 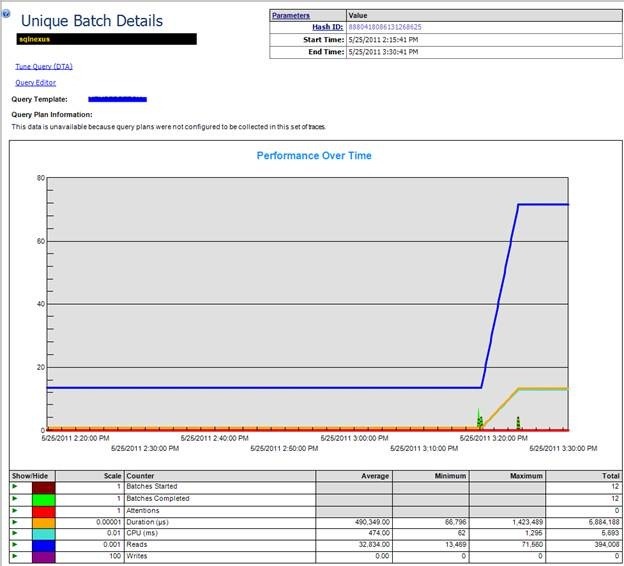 In the next post, we will see how to import this collected information, run reports and find out how to identify the performance issues.